Founded in 1992 by Pragna Sheladia, Fort Bend Montessori School was inspired by Mrs. Sheladia’s experiences when her youngest daughter attended a Montessori school. Mrs. Sheladia was highly impressed with the level of material her daughter learned. In fact, the Montessori education allowed her daughter to skip first grade when she transitioned to a traditional school. 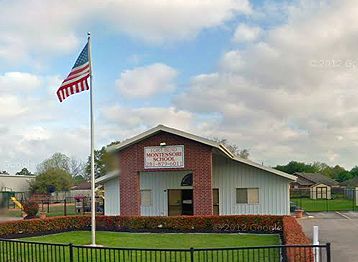 Fort Bend Montessori is a second generation family owned and operated school, currently run by her daughter, Sindhu Sheladia. This is a great school! I love this school my son has been here since he was 3 years old. He will be in 1st grade this year. He loves this school and his teachers. The school is priced very well compared to some of the other private schools. I will send all my children here.